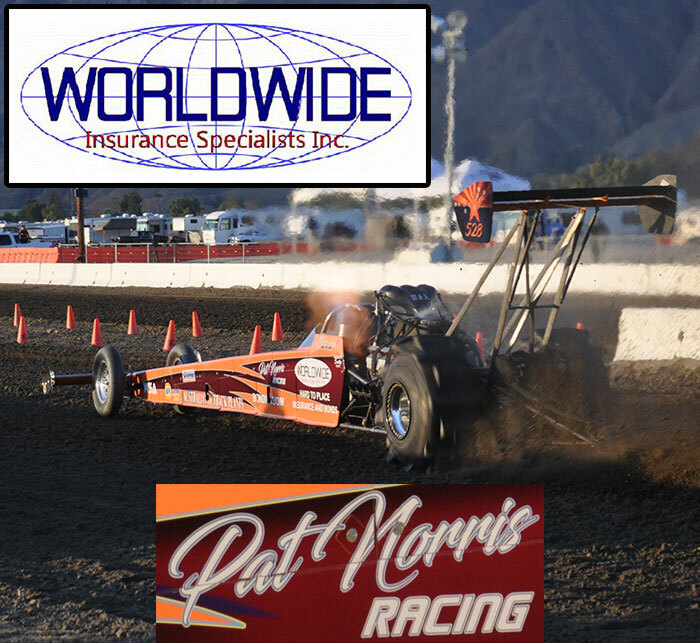 La Plata Valley Raceway is a brand new 300’ sand drag track located in the 4 Corners Region near Farmington, New Mexico. This track is entering its first year of operation and looks to have great support from the New Mexico racer base. They are going to hold three major events in 2015; June 13-14 (Pro Shootout Sat / Pro Bracket Sun), July 18-19 (Quick 16), and September 5-7 (Fall Nationals Governor’s Cup). They are also going to hold a full schedule of races with dates as follows: May 9, May 30, August 1, August 15, October 3, and October 17. 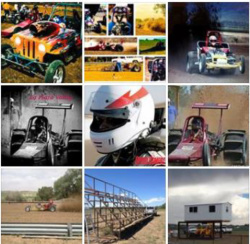 For more info on La Plata Valley Raceway, check out their Facebook page at https://www.facebook.com/LaPlataValleyRaceway. 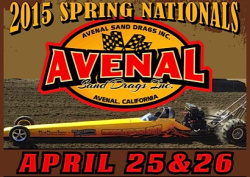 Avenal Sand Drags in Avenal, CA has released the race flyer for their April 25-26 Sprint Nationals event. This race will be the normal two-day Avenal race format. For more info, go to www.AvenalSandDrags.com. Click “Read More” to view full event flyer. The Las Vegas Jeep Club has announced that unfortunately they will not be holding a Jeep Jamboree at the Dumont Dunes in 2015. The LVJC decided to take this year off to explore ways to increase attendance to continue this great event traditionally on President’s Day Weekend each year. For any suggestions or input on how to increase participation and event funding, contact LVJC's Shawn Thompson at 702-378-3571 or Dave Stidham at 702-338-4606. NSDN will keep you updated on any news from the LVJC and are hoping to see this great event back in action in the near future.